Sorry to get this out so late, but here's a call-out to families with kids who have special needs. 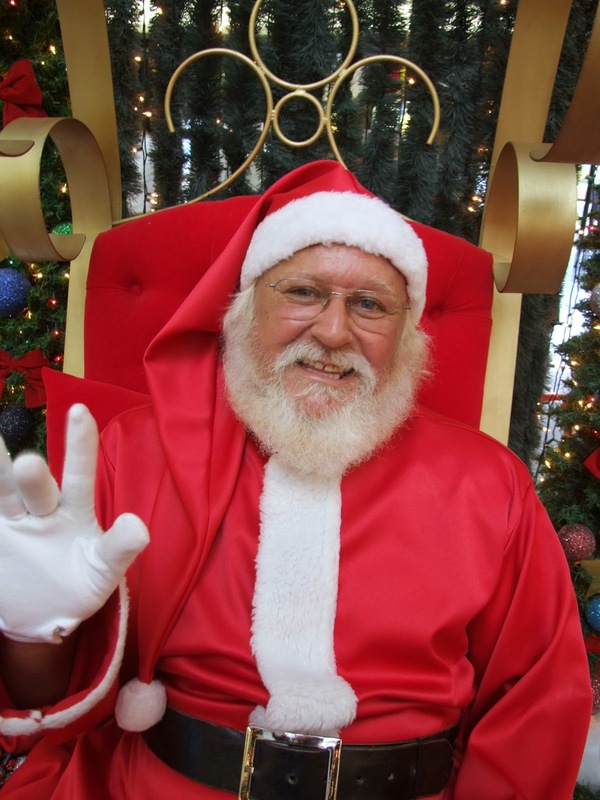 Stanford Shopping Center's Caring Santa program is tomorrow (Sunday 12/7) from 9:30-11 a.m. in the Center Pavilion. They host the event when the mall is closed to provide a more sensory friendly environment. 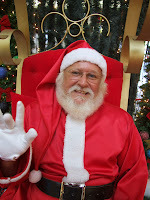 Caring Santa provides a more subdued environment to visit Santa and get photos taken. In addition to the mall being closed, they turn off in-mall music, dim the lights and shut down the fountains during the events. They use a numbering system to avoid queue lines. While you wait, there are special activities and stories geared toward the kids, to help them understand what will occur during the visit. Please RSVP if you can at http://community.abilitypath.org. Learn more about the event on this YouTube video.